938 Nelson Street is a nine minute walk from the Canada Line at the Vancouver City Centre Station Platform 1 stop. 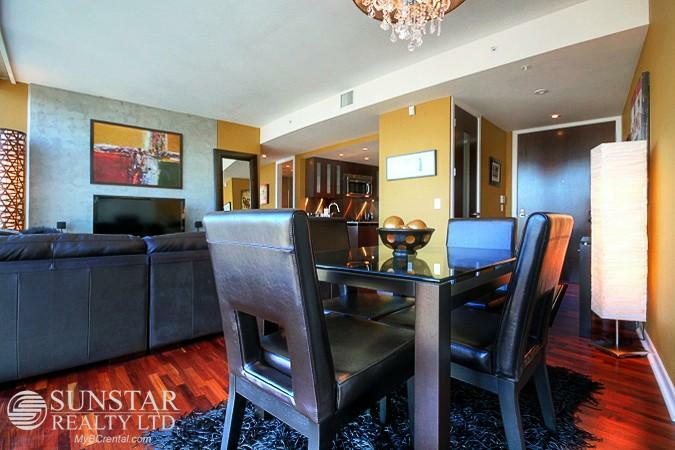 This apartment is in the Downtown neighborhood in Vancouver. 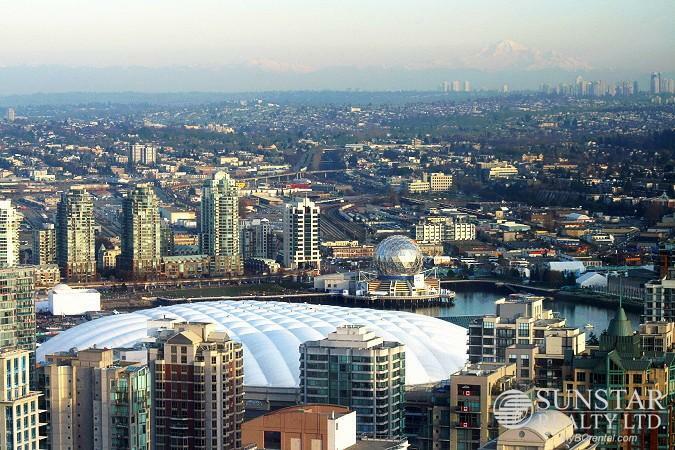 Nearby parks include Nelson Park, Emery Barnes Park and Yaletown Park. 938 Nelson Street has a Walk Score of 100 out of 100. This location is a Walker’s Paradise so daily errands do not require a car. NOTE: All inquiries will be forwarded to the respective showing agent for that property. Amenities: unsurpassed concierge service, complimentary limo service and rare world-class room service for a private residence within One Wall Centre; occupants also enjoy world class services from Sheraton Wall Centre facilities including hotel lounges, on-site cafe, pub, bistro & restaurant, health spa & club, massage services, indoor pool, hot tubs, multi-purpose gym, multi-media room, business centre, multiple conference centres, meeting board rooms, and hair salon. LOCATION: One Wall Centre is the hub and the buzz of Downtown Vancouver, centrally located at Nelson and Burrard close to everything you need within walking distance. MarketPlace IGA, Provincial Law Courts, Robson Square, Robson Street, Paramount Downtown, Sutton Place Hotel, Vancouver CBD are all within a few blocks' walk from here. Work, play, entertain & dine with convenience. If all the award winning restaurants down Burrard and Robson are not enough, there are also 3 restaurants on site: Indigo Bistro, Bar One and Cafe One. 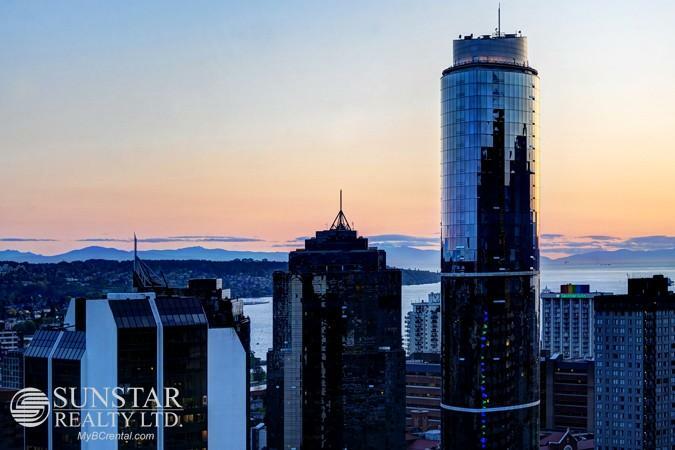 FEATURES: This 1139sf, 2 bedroom, 2 bathroom penthouse unit is in the exclusive residential component of the multiple awards winner One Wall Centre which is one of the tallest skyscraper in Vancouver. At 48th floor there are gorgeous views from all rooms stretching from English Bay to North Shore mountains, from Burrard Inlet to Downtown skyling, from False Creek to Mount Baker. This home features high ceilings, central air conditioning, stylish furnishings and hardwood floors throughout. Living and dining room come with exposed concrete accent walls, large plasma TV, black leather furniture and funky chandelier over dining set for four. Goumet kitchen features all cherry cabinetry; stainless steel appliances; granite countertops; stainless steel backsplash; double steel undermount sinks. 2nd bedroom is set up as a media/office room with built-in cabinets, large TV, leather couch and work station. 3 pcs guest bathroom is fully stone tiled from floors to walls. Master bedroom comes with gorgeous views, built-in entertainment unit, and two large closets. 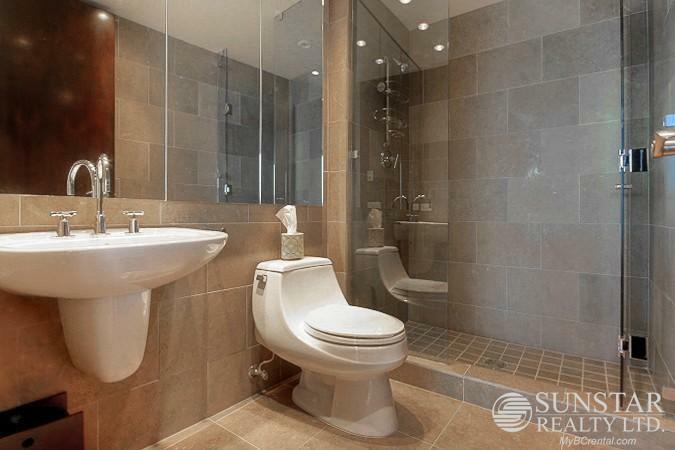 4 pcs master ensuite has fully stone-tiled shower, unique touchless urinal, granite counter and high end fixtures. Rent includes 2 parking stall. We do not charge prospective tenants any handling fees, application fees or processing fees. Payments from all major credit cards and direct debit acce.. Lease details: Minimum 2 months stay. Explore how far you can travel by car, bus, bike and foot from 938 Nelson Street. 938 Nelson Street is a Rider’s Paradise which means world-class public transportation. Car sharing is available from Zipcar. 938 Nelson Street is in the Downtown neighborhood. Downtown is the most walkable neighborhood in Vancouver with a neighborhood Walk Score of 96.